Also known as Cannes Lions, the International Festival of Creativity is the world’s largest festival and awards for the creative and marketing communications, entertainment, design and tech industries. With event organisers promising talks from hundreds of award-winning creatives and inspirational marketing leaders from around the world to celebrate, this is an unmissable creative industry event. The unmissable creative industry event runs for 7 days, from 17 – 21 June. The event also contains the Lions Awards, and was previously known as the International Advertising Festival. While it is a serious event offering networking opportunities, the chance to see the latest trends in a fast-moving industry and plenty of exhibitions and conferences, it is often seen as a fun event. With an opening and closing gala, there are plenty of occasions to get properly dressed up but the majority of the event provides a focus on work and acknowledging success in the industry. 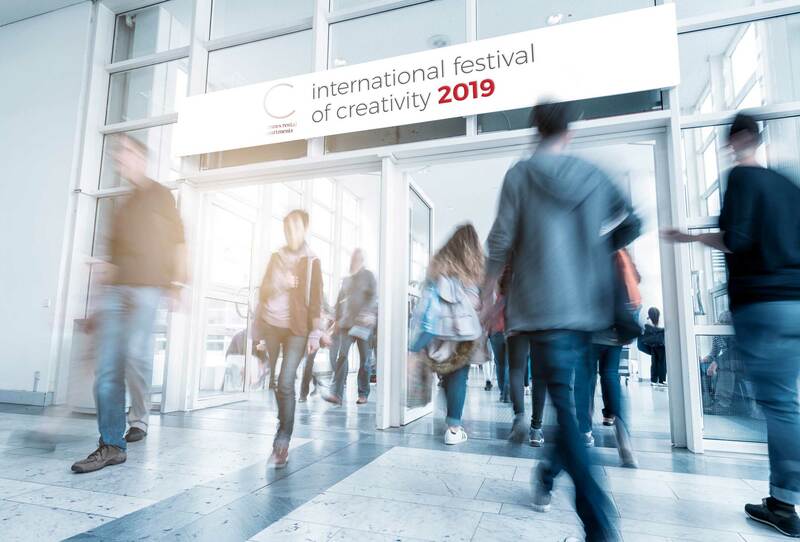 The Cannes Lions International Festival of Creativity is easily regarded as being the premier event for professionals in the advertising world. Given the development of advertising, the event is a major draw for marketers, digital innovators and designers, all flocking to Cannes every June to take part. More than 16,000 delegates from around the world are expected to attend, making this a truly global event and a genuine opportunity to network and engage with people that you may never typically get the chance to. With over 130 sessions taking place over the course of the week, Cannes Lions provides more than enough opportunities for people to develop a deeper understanding of the industry they operate in. The Cannes Lions event has a long and illustrious history, linking back to the very first International Advertising Film Festival that took place in Venice in Italy in 1954. The inspiration for the trophy was the lion of the Piazza San Marco in the same city and this same lion has been the influence for the Cannes Lions event. The second event took place in Monte Carlo, while the third event was held in Cannes. Following this, the event would alternate yearly between Cannes and Venice, before the event settled in Cannes in 1984, where it has been held ever since. Cannes Lions has now become a major fixture in the annual run of events and conferences that take place in Cannes. One of the more compelling reasons for attendees to visit in the modern era is the number of seminars and workshops hosted by some of the most prominent names in the ad world and related industries. Gaining access to names like Christopher Bailey, Annie Leibovitz, Jack Black, Nick Cannon or Jenson Button may cost a lot of money when hiring them personally but at an event like this, there is an affordable and focused way to learn from their insight and knowledge. The Cannes Lions event has grown so large that there is now a Fringe event for attendees to enjoy. With sporting events and activities, conferences, entertainment and music events, there is a lot to be said for the fact that the Cannes Lions event is more like a traditional festival than a conference or industry event. The ad agency is a bit more relaxed than other traditional industries and it is good to see that the event in Cannes taps into the spirit of adventure and excitement that many people associate with the advertising industry. When it comes to being the perfect host location for major conferences and events welcoming people from all over the world, Cannes is second to none. The extensive range of Cannes accommodation, suitable for all budgets and needs means that no matter how many people are in your travelling party or how much you are looking to spend, there will be an affordable and effective way to be based in the local vicinity for a week and make the most of the event. Cannes has developed a sterling reputation as being the leading global destination for award shows and ceremonies and the Cannes Lions event is just one of the reasons why people hold this opinion. If you are looking for rental accommodation in Cannes for Cannes Lions International Festival of Creativity 2019, please get in touch. We have the ideal selection of apartments, located in the centre of Cannes close to the Palais des Festivals and the beaches.